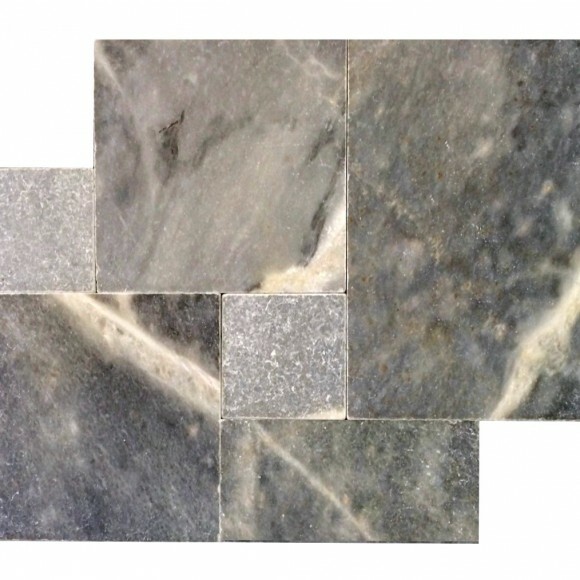 This is our Ocean Blue Wave (Tiger) Marble Paver. Notice the crystalline structure in the stone. This stone is also very smooth to the touch. Almost feels like a polished stone. Marble is a hard metamorphic rock, formed from limestone after being subjected to extreme temperature and pressure. The colors, veins and shades are caused by substances such as oxides, micas and silicates present during its formation. It is extensively used in construction and is prized for its natural beauty when given a smooth polished finish. Rough finishes can be used for outdoor applications like in a driveway. 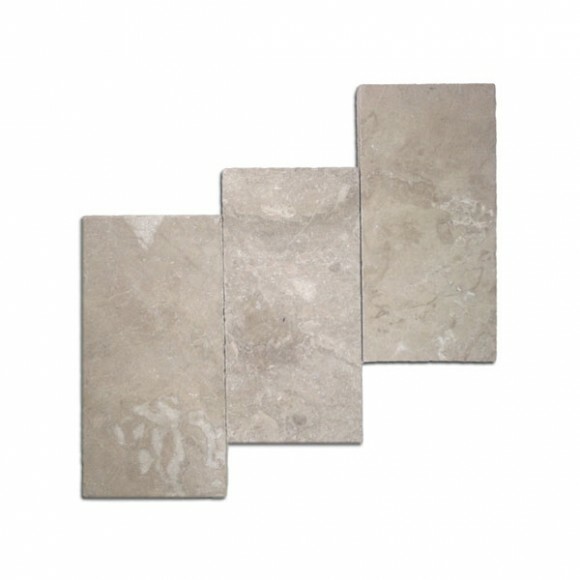 A paver is a type of decorative block that is extensively used in modern homes and commercial buildings. 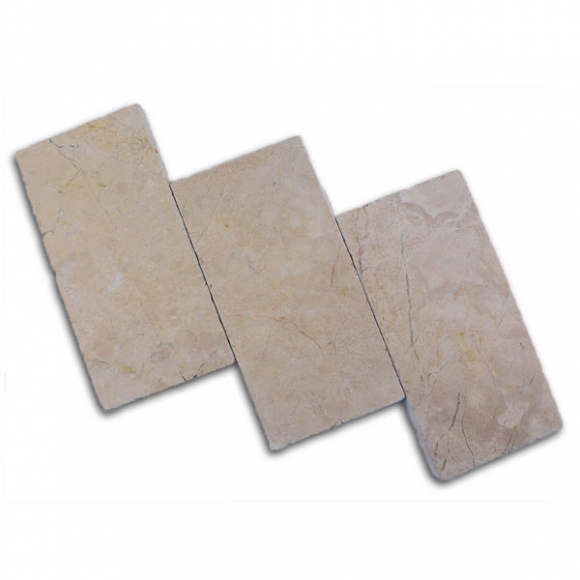 They are designed for use in areas which has high footfalls, and are used in outdoor areas. 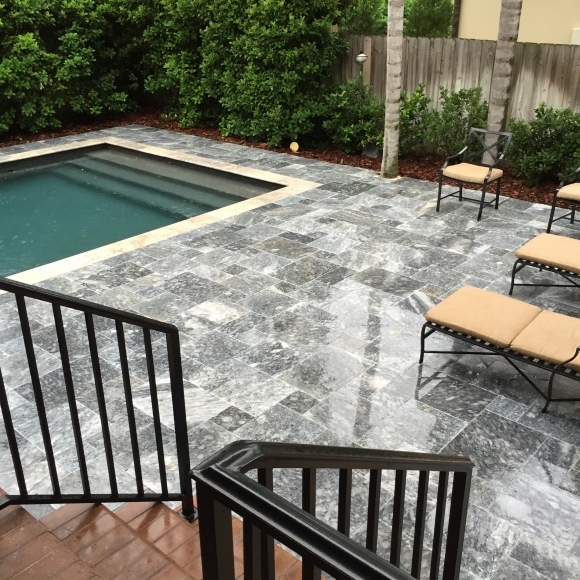 A marble paver will usually have a smooth but non-glossy surface, and used extensively for building several outdoor areas like a driveway or in a patio. They are also great for walkways and pool decks. They come in a variety of rich colors and patterns, dramatically enhancing the look and value of properties. They can enhance the entryway to a home, especially the ones used in a driveway. No material is able to transform the look of a driveway like natural marble. Pavers come in a skid-resistant finish for use in a driveway. The natural stone is cool to touch, and driveway pavers are of darker shades to camouflage stains often occurring in such areas. Its dense nature offers great compression strength for vehicular traffic. 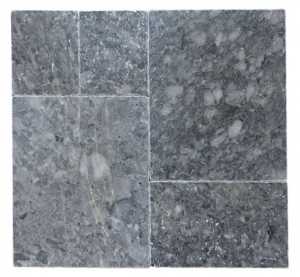 Marble does not thaw in freezing conditions and, therefore, requires no sealing and is inherently low maintenance. Pavers have brighter, more natural colors than synthetic tiles, and do not fade easily even with pedestrian and vehicular traffic on the driveway. They come in a variety of sizes to suit different project requirements. 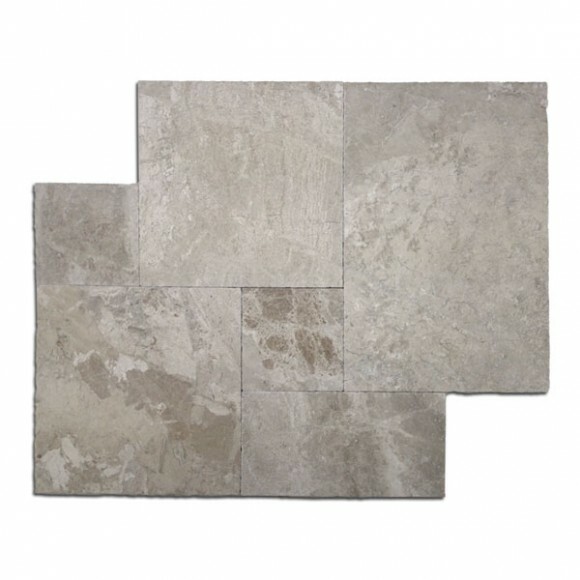 Popular sizes for driveway are 6” x 6” x 1¼” and 6” x 12” x 1¼” with honed and chiseled finishes. A marble paver is an elegant choice and adds significant value to homes and commercial buildings with a driveway. 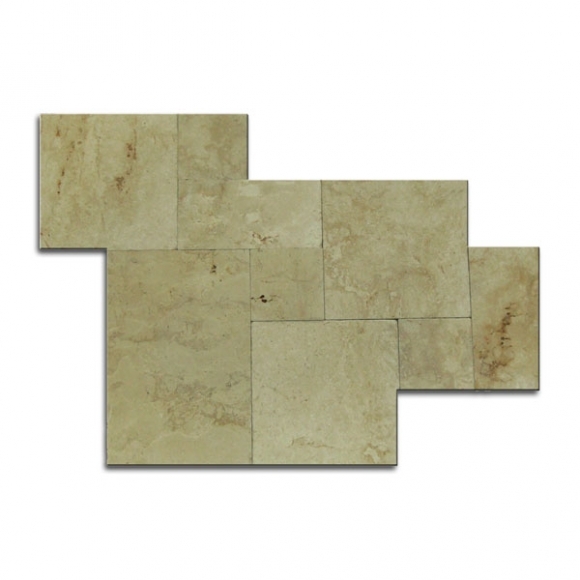 The color options are varied and with veining and patterns, options are infinitely unique. One can install them leaving little to no space between the stones giving a smooth, pleasurable ride on the driveway in homes and offices.